The ballad of the reluctant troubadour. 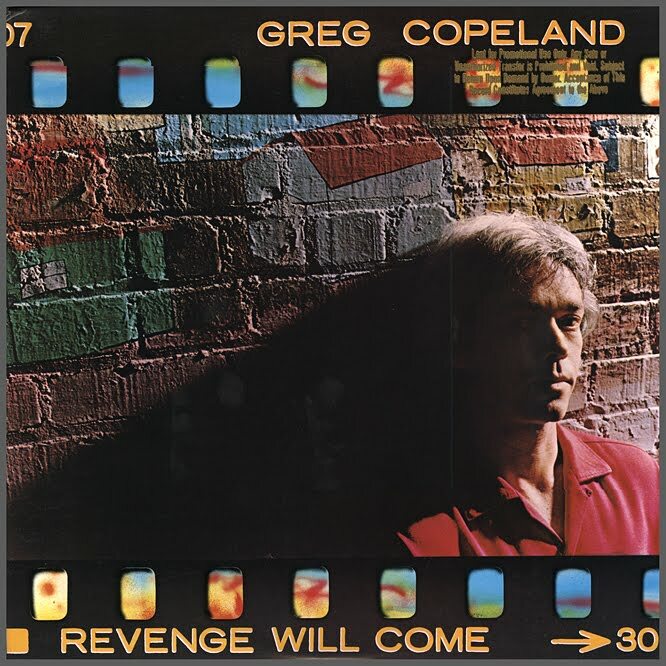 Copeland became a published songwriter around 1967 along with Orange County high school pals Jackson Browne and Steve Noonan, hitting paydirt with the latter when the Nitty Gritty Dirt Band covered their Buy For Me The Rain. 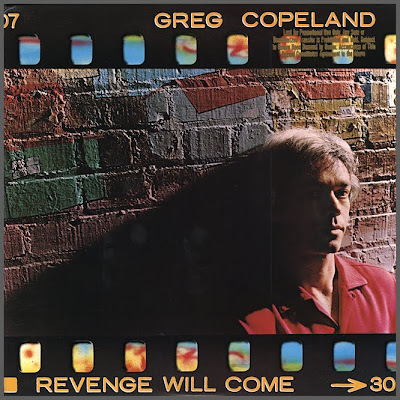 Eventually, Browne, who says watching Copeland write songs inspired him to start writing his own, secured his mentor a record deal with Geffen, producing this 1982 debut in the bargain. But the left-leaning Copeland's disinclination to capitalize on his good fortune, refusing to appear in public to promote himself, led him to sign on as a paralegal at a good-hearted friend's law firm, eventually becoming a lawyer himself. He released his follow-up album, the bleak and wondrous Diana & James, in 2008, a mere quarter century after the first, and is apparently hard at work on a third. Good things come to those who wait. And wait. 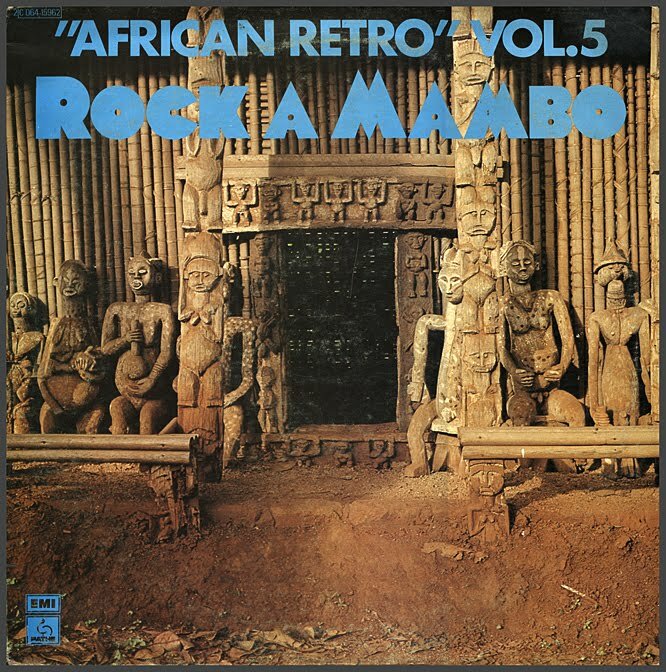 Orchestre Rock-a-Mambo was a sort of in-studio Congolese supergroup featuring a rotating roster of performers from African Jazz and arch rivals O.K. Jazz including Docteur Nico, Rossignol, Le Grand Kalle, Jean Serge Essous, Papa Noël, Nino Malapet and Tino Baroza. Merengues, cha-chas and rumbas were featured, with electric guitar stinging and vamping over the top and bubbling beneath. 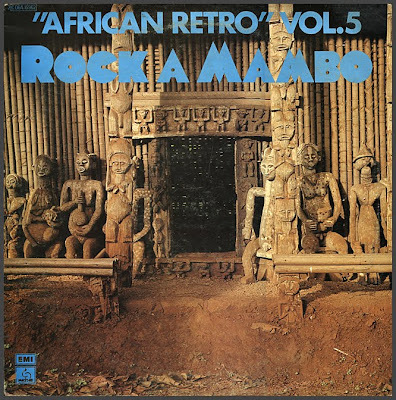 This is one of three seventies LP compilations of Rock-a-Mambo EP and 45 tracks recorded in the late fifties to mid-sixties. A thousand thanks to Sea Never Dry for introducing me to a new favorite band.